Samsung has been using the voice recognition technology to its advantage, for example by selling information it collects to third party vendors. This information could be used in a number of ways but most notably for marketing purposes, says Jeffery T. Child, an associate professor and privacy expert at Kent State University. 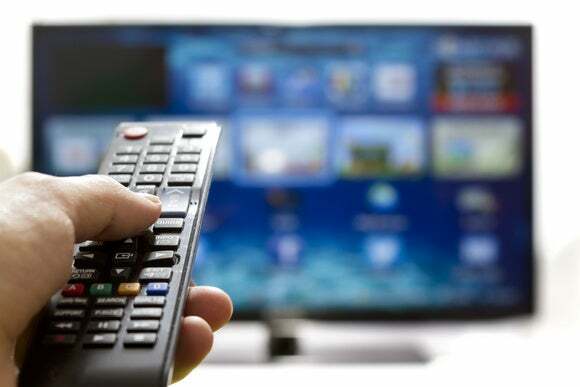 In Samsung’s defense, it has made an increased effort to provide consumers with more information about the features its Smart TVs contain and also how they can disable those features. Unfortunately, it seems as though today technology is advancing at a much faster pace than consumer protection. Samsung is trying to avoid any potential privacy violations by telling consumers that they do have the option to turn off the voice recognition feature. While information transmitted from the consumer to Samsung may not pose a problem, information sold by Samsung to third party vendors certainly does. Personal data is not only being used without the consent of consumers, these consumers are also unaware of how it’s being used. Samsung should recall its Smart TVs containing voice recognition features until more advanced privacy enhancing techniques are available. Consumer protection should be placed before Samsung’s business interests, and unfortunately, legislation has not caught up to technology.